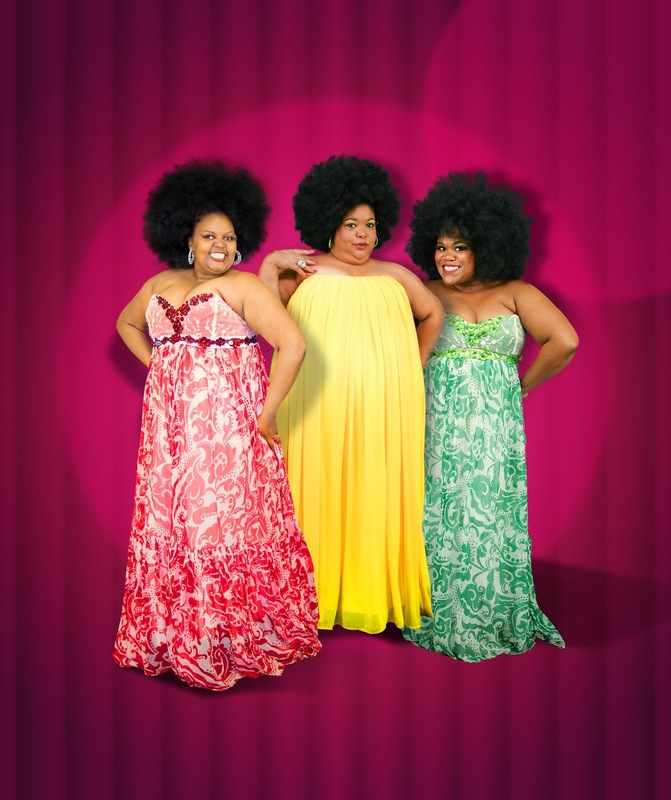 The vivacious divas of Cape Town based cabaret group, 3 Tons of Fun are adding some spice to the winter entertainment lineup at Hanover Street, GrandWest. In their charismatic style, the voluptuous trio will be performing renditions of timeless songs from the disco era, traditional African music and pop, live on stage at Hanover Street on Wednesday nights from 14 June 2017 until 5 July 2017. 3 Tons of Fun has emerged as one of Cape Town's and South Africa's most loved all female groups. Their high energy, fun filled and dazzling cabaret show attracts full houses wherever it goes. They have performed in countries including Thailand, Switzerland, Swaziland, Togo, Zambia, Ghana, Namibia, Botswana and Nigeria. “We are absolutely thrilled to be hosting these charismatic ladies at Hanover Street. Whether you’ve seen them before or not, 3 Tons of Fun is a treat,” says Elouise Matthys, the PR and Promotions Manager at GrandWest. The shows start at 20h00. For more information or to reserve seats, contact Glenda Eberlein on 078 563 8617. Tickets are R70 per person, available at the door from 19h00 on show nights.